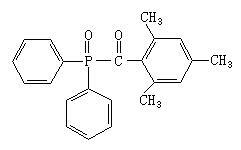 Want to find Photoinitiator Manufacturer from China? in this industry, photoinitiator ITX/TPO are our advantage products! Company Name: Tianjin Jiuri Chemical Co., Ltd.